In order to receive the most benefit out of your training the following items are required. Additionally, there are several things you will need to do in preparation to avoid wasting your class time. 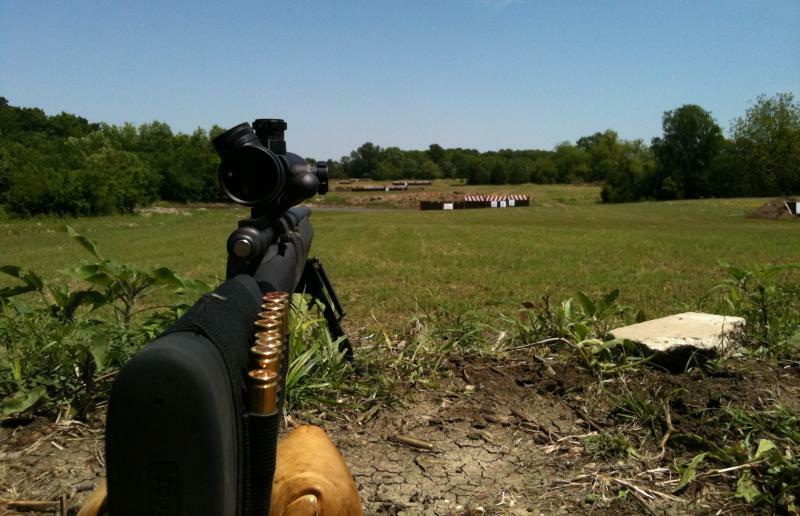 Extreme range class requires a basic understanding of precision shooting. You must understand how do dial elevation and windage in order to engage targets to at least 500 yards in order to participate in the extreme range classes.